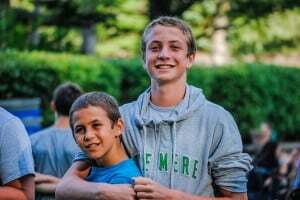 September 15 - 17, 2017 Family Camp provides each child and adult the opportunity to experience the Pinemere spirit! 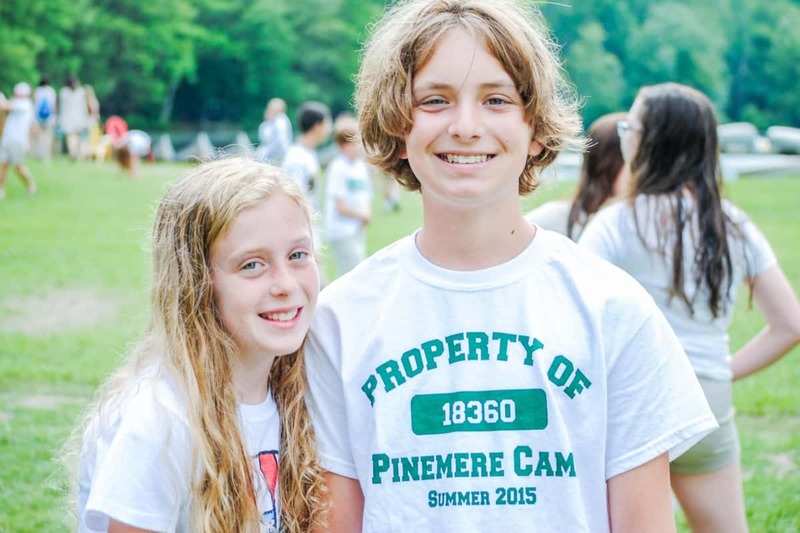 This is a great opportunity for potential campers, alumni, parents, and for our current campers that just can’t get enough of Pinemere! 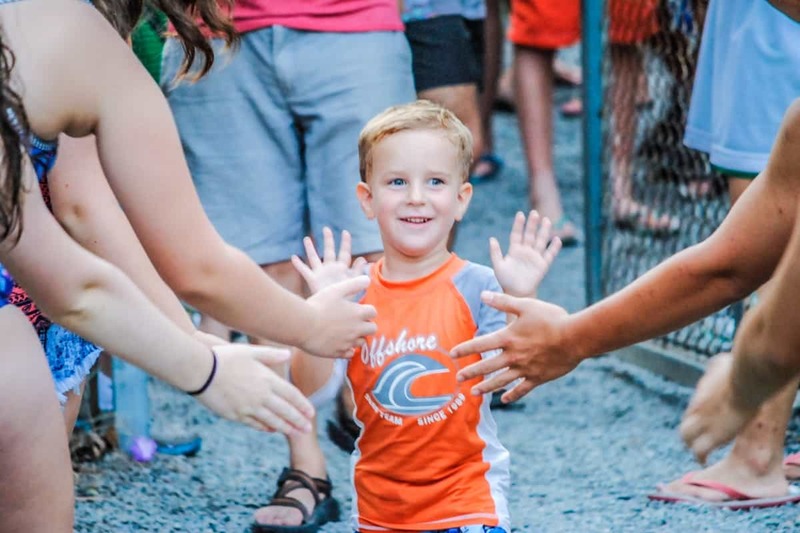 Families stay in regular camp bunks and can choose from a variety of activities throughout the day. 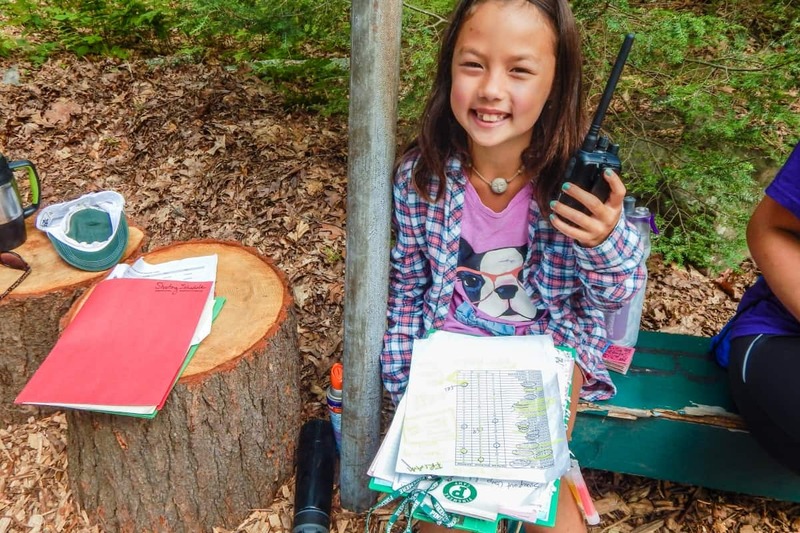 Programming is both for families and separately for campers and adults. 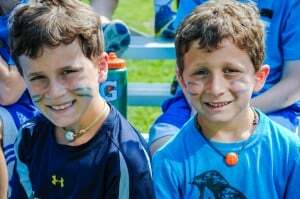 Join us for an amazing weekend in the Poconos full of art, lake games, relaxation, sports, campfires, songs, and epic programs like Family Lip Sync. We hope to see you this fall and please contact mitch@pinemere.com for any questions.